Tonight at 8/7c on NBC, make sure to tune in for the iHeartRadio Music Awards! Jamie Foxx hosts this live celebration of artists and music. 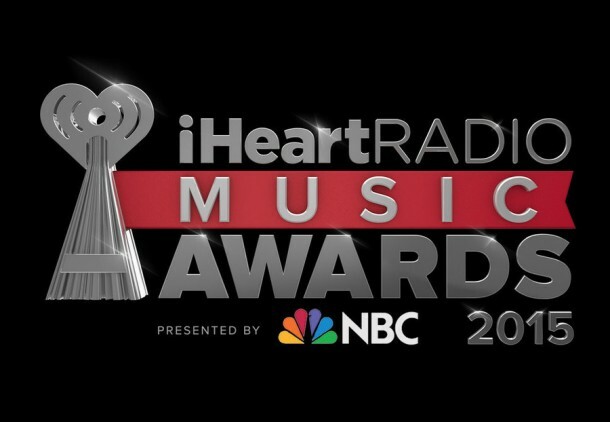 Get ready for the iHeartRadio Music Awards, live on Sunday, March 29 at 8/7c. Don’t miss Iggy Azalea, Jennifer Hudson, Snoop Dogg, Foo Fighters, Rihanna, Black Keys, Usher, Sam Smith, John Legend and more for the iHeartRadio Music Awards on March 29 on NBC.